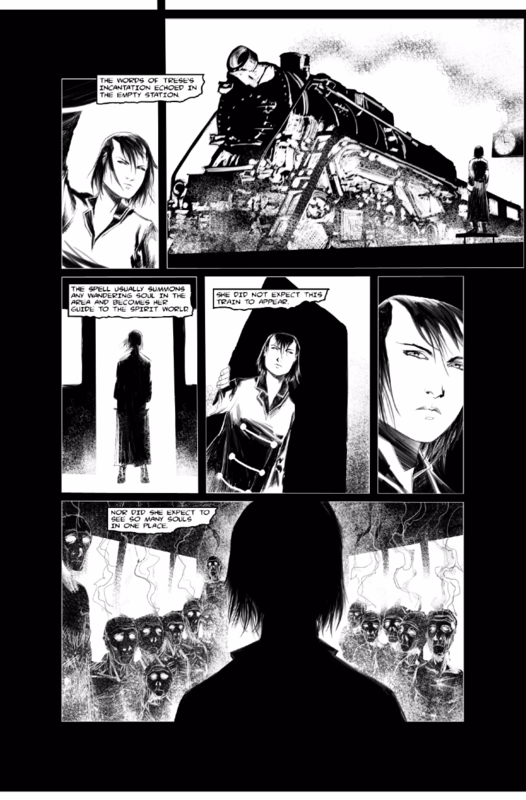 The story Thirteen Stations, by Budjette Tan and Kajo Baldisimo, is part of the TRESE series of graphic novels. 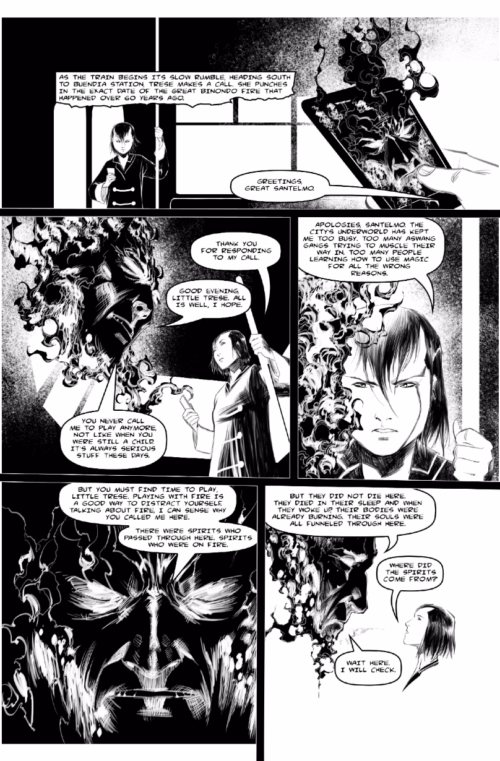 Set in Metro Manila, these stories follow the occult investigator Alexandrea Trese, who gets called by the police whenever the case involve supernatural creatures and gods from Phillipine mythology. 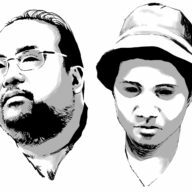 The TRESE stories seek to explore what place old Filipino beliefs and myths have in the modern megacity. 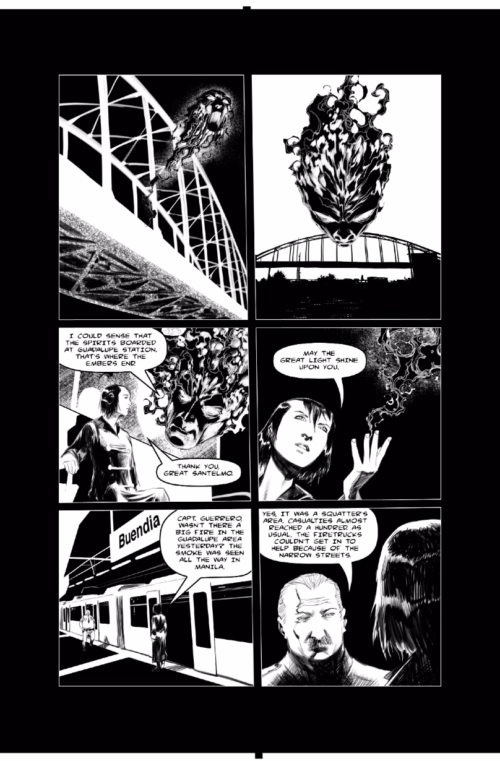 Budjette Tan: Ad man by day, comic book man by night. 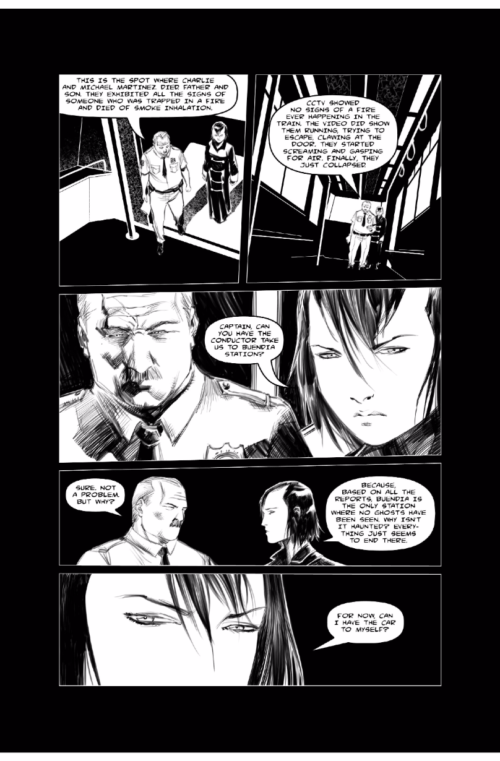 He is the author of TRESE, a series of urban fantasy graphic novels co-created with artist Kajo Baldisimo. 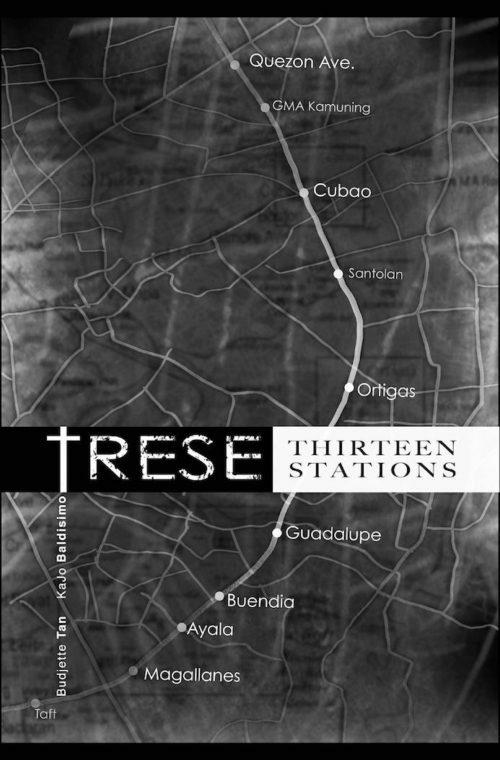 TRESE is a three time winner for Best Graphic Literature in Philippine National Book Awards. 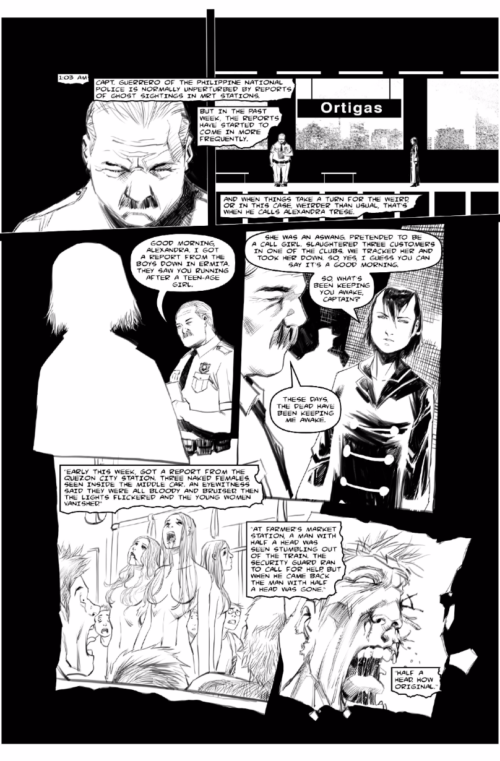 He is also the co-author of the award-winning comic book MIKEY RECIO AND THE SECRET OF THE DEMON DUNGEON, co-created with Bow Guerrero and JB Tapia. His most recent work is co-writing the guidebook to Filipino monsters, called THE LOST JOURNAL OF ALEJANDRO PARDO, co-created with David Hontiveros, Bow Guerrero, Kajo Baldisimo, and Mervin Malonzo. 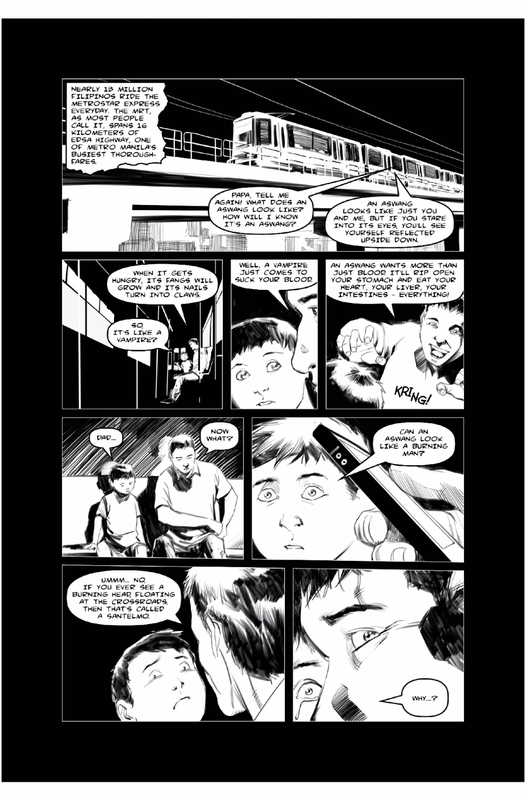 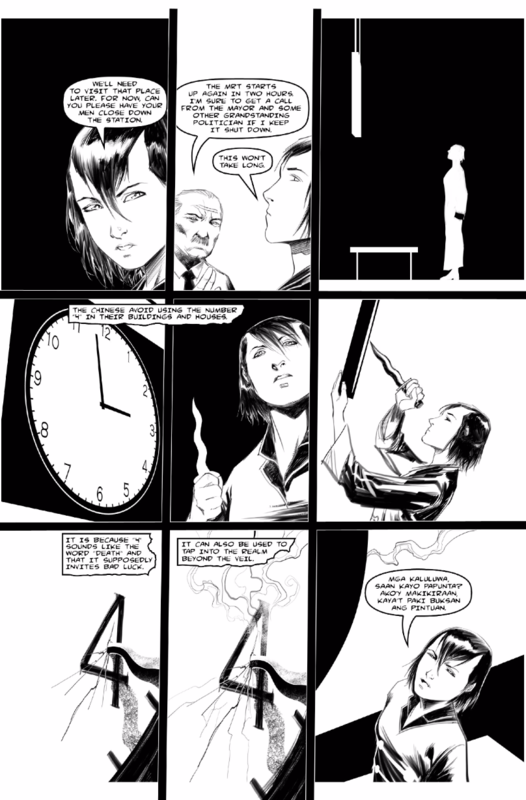 Kajo Baldisimo: While his day-job keeps him busy drawing storyboards for Manila’s top TV commercial directors, the most exciting part of the day (or night) for Kajo is the time he gets to draw the next page of TRESE. 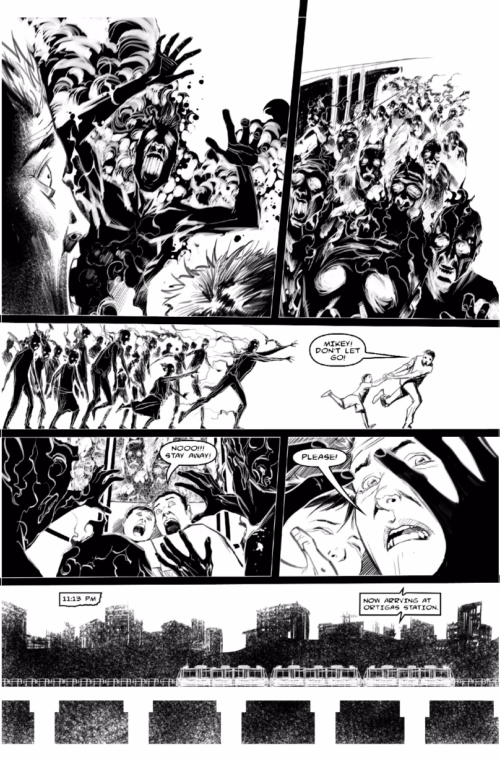 He held his first solo art exhibit TRESE NIGHT GALLERY at the Crucible Gallery in 2013. His other comic book projects include 12:01, written by Russell Molina and SIXTY-SIX Book 2, also written by Molina.